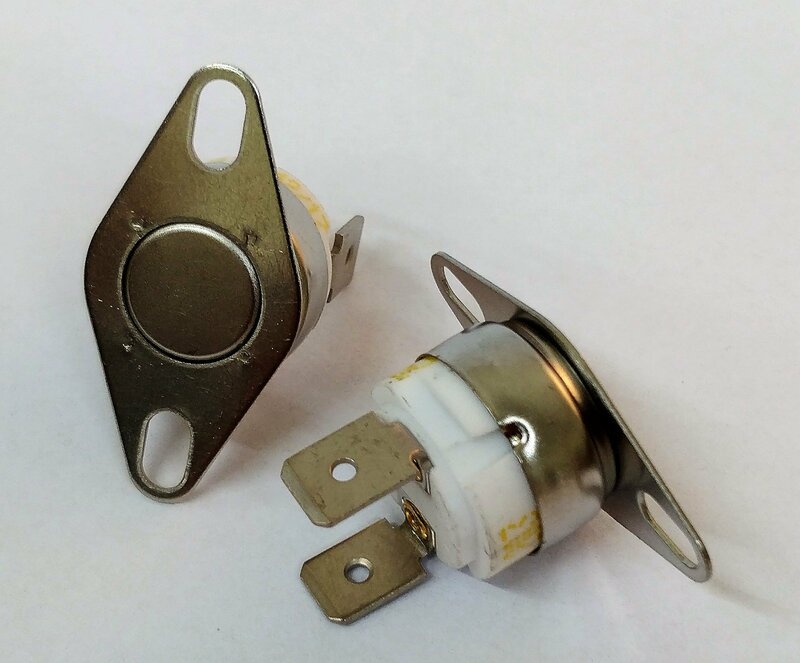 Snap-action 1/2″disc bi-metal thermostats (or button thermostats) provide very reliable, cost-effective temperature control and thermal protection for domestic appliances and electronic circuits. 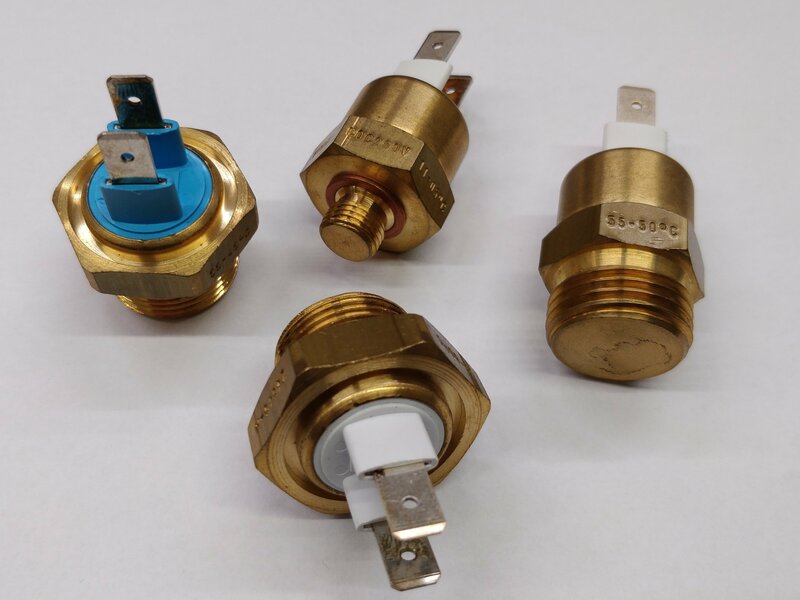 These thermal switches can be supplied with tight tolerances and narrow differentials to make very effective thermostats; or they can be calibrated with wide differentials to provide over-temperature protection as either a thermal cut-out or a thermal limiter. ATC Semitec stocks a comprehensive disc thermostat range from leading manufacturers Asahi Keiki and PEPI EAW. We can offer accurate temperature control from -20°C to +250°C, high switching capacities up to 16A/250VAC and numerous fixing and termination options. Automatic reset, manual reset and electrical self-hold options make this a very flexible range of disc thermostats. One-shot, single operation bi-metal thermal fuses and S.P.D.T. versions with “change-over” contacts are also now available. Our disc stats carry both VDE and UL approvals. Compact, general purpose, high quality, low cost thermostat which can also be used as a thermal cut-out. Used in a variety of applications including office automation, household appliances and heating. Range of fixings available. Temperature range – 0°C/+185°C. 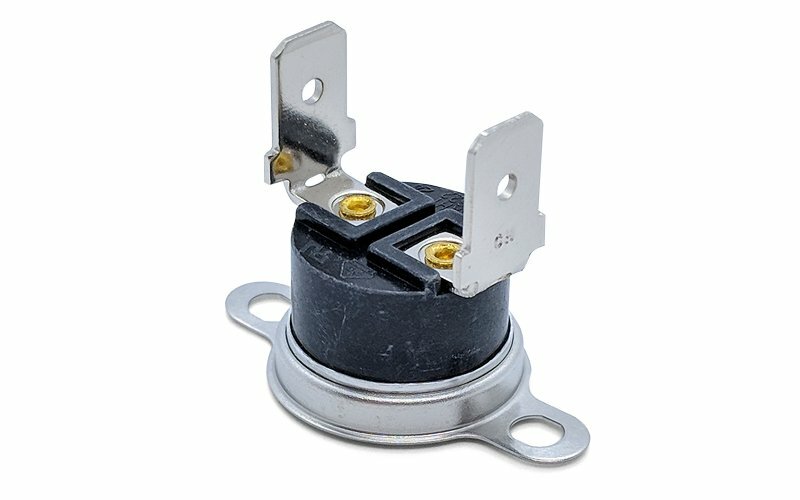 1/2″ disc thermostat with quick make/quick break switching action. Automatically resets at preset temperature. 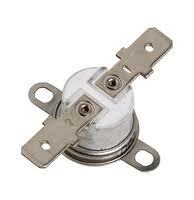 High temperature 1/2″ ceramic disc thermostat with quick make/quick break switching action. Manual reset. Slim space saving snap action thermostat.